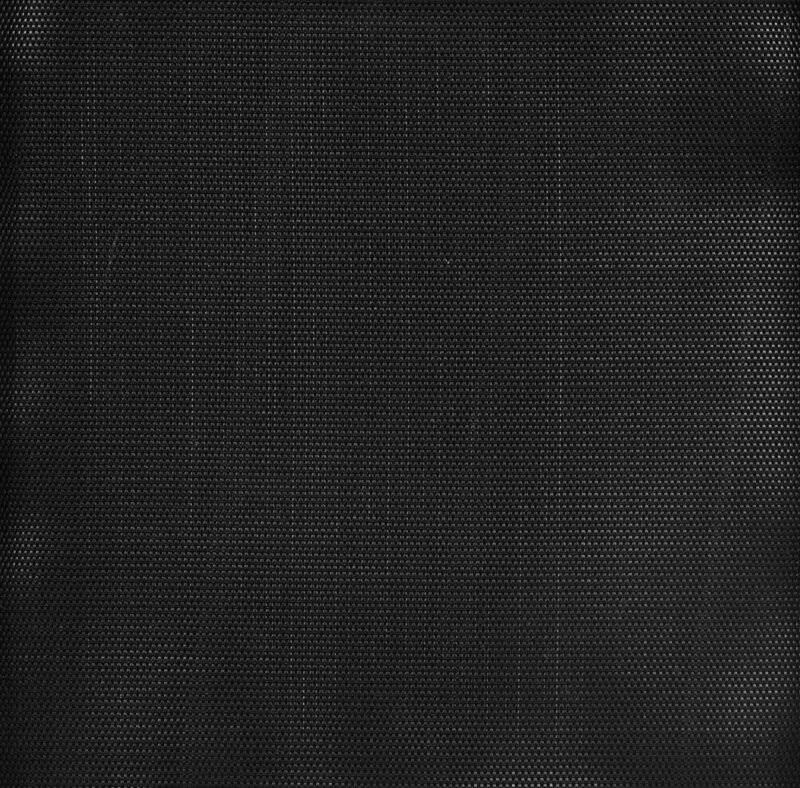 Available in OMP (Open Mesh) or CMP (Closed Mesh), this 100% Polypropylene material is Douglas’s most popular windscreen fabric. Douglas’s superior fabrication and attention to detail is proven with their unique extra-strong reinforced hems –the strongest in the industry. 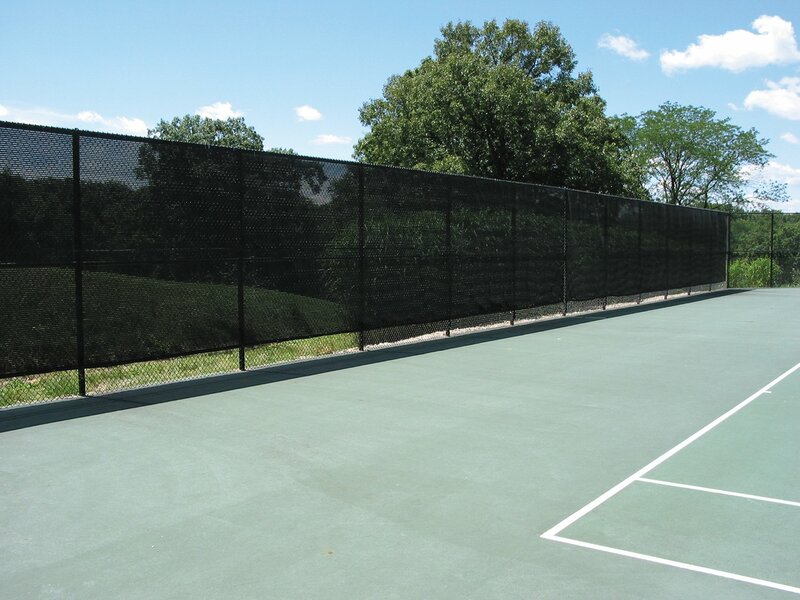 Low-maintenance material offers classic good looks, and highly durable performance. 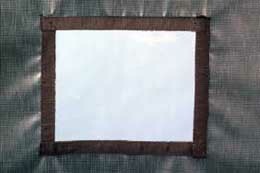 Polypropylene material is heat-set so your screens will never shrink or change shape. Weather and UV protection is extruded into every fiber of the Polypropylene windscreen for maximum performance and long life. 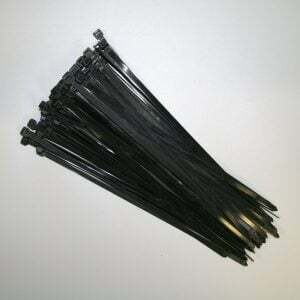 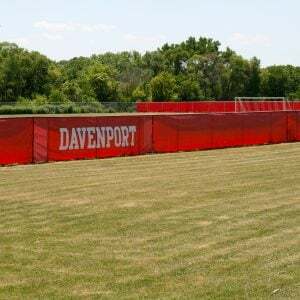 Windscreens are available in standard 6’ and 9’ heights and in custom heights by quotation. 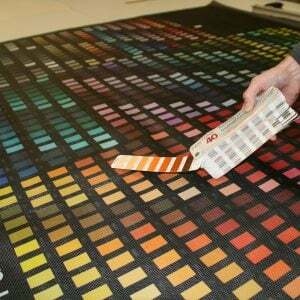 Any screen width is available; however, 60’ is the maximum recommended width per panel. 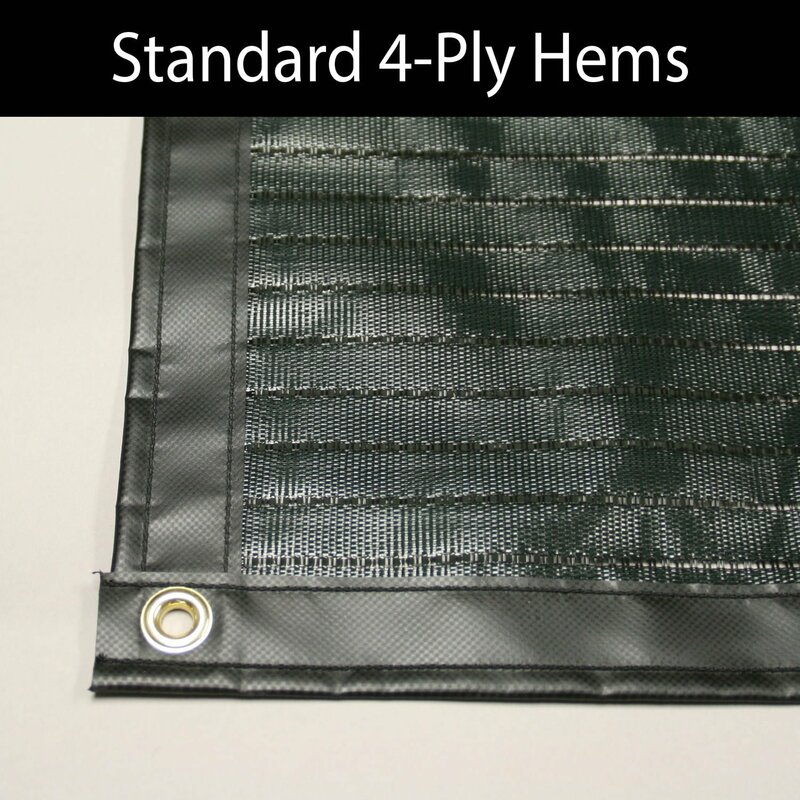 Douglas’s heavy-duty 4-Ply hems are standard with Poly -Pro Plus Premium windscreen. 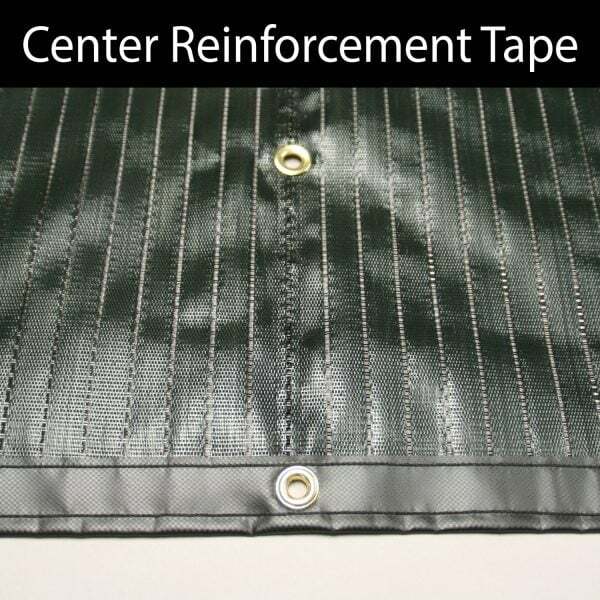 4-ply hems have heavy 18 oz vinyl wrapped over the perimeter edge and then double stitched. #2 brass grommets are spaced every 12” on sides and 18” on top and bottom. 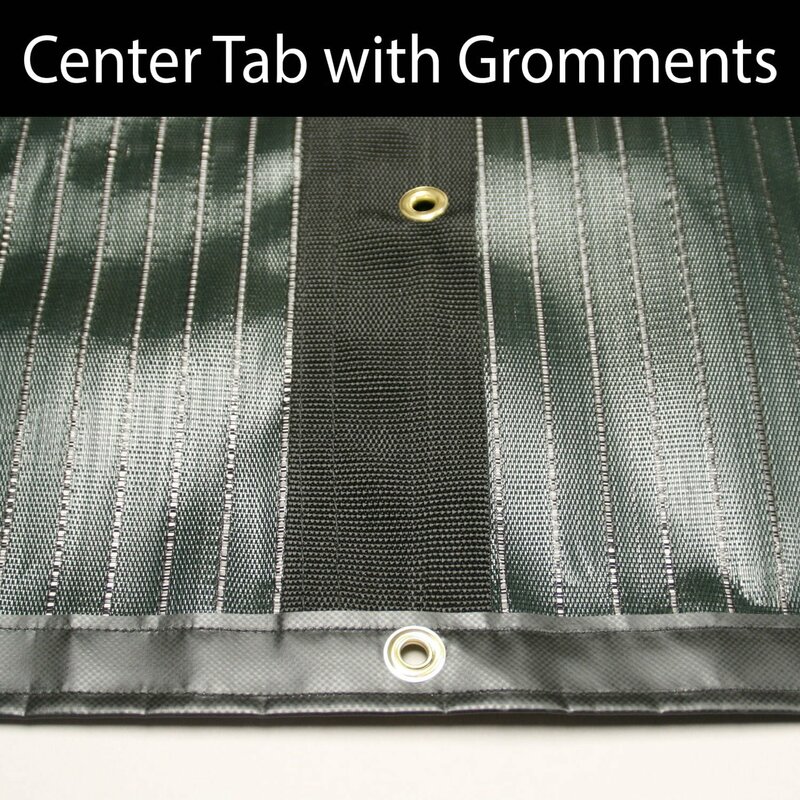 All 9’ screens include a Center Tab with grommets for anti-billowing installation. Center tabs are also double sewn with 18 oz black vinyl. 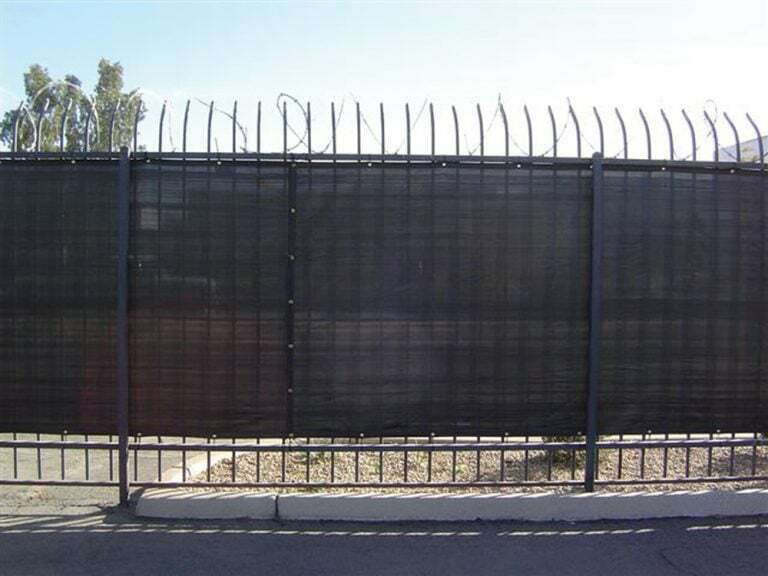 Optionally, 9’ screens may substitute a Center Reinforcement Tape (CRT) with grommets that can be laced to the fence. 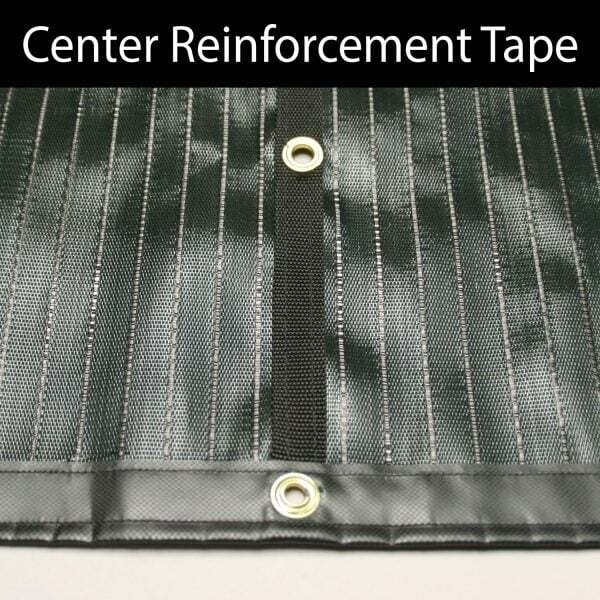 CRT’s are double stitched with a heavy polyester webbing. 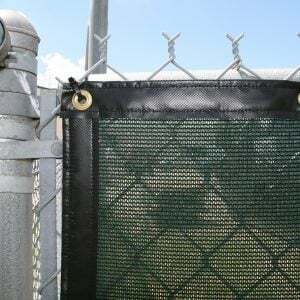 Please contact me with more information about: "Douglas® Poly Pro™ Plus Premium -Closed Mesh".